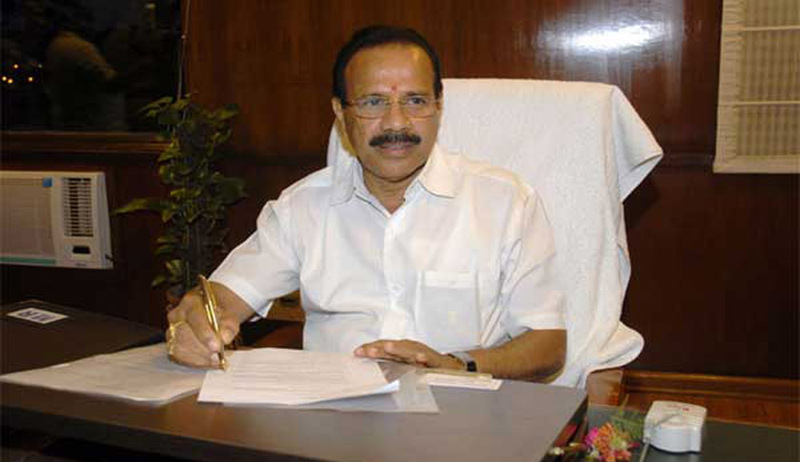 Union Law Minister Sadananda Gowda has wrote to the Delhi High Court Chief Justice G. Rohini to look into the “corruption, favouritism and nepotism” in the Delhi Judicial Services Examination that was held in New Delhi last year. It is the Delhi High Court that conducts the examination with judges involved in the preparation of question paper as well as the interviews. While out of 659 candidates who took the Mains Examination last year, only 15 were declared successful. Incidentally, the topper and another successful candidate are daughters of sitting judges of the Delhi High Court. It is also not the first time that the Delhi Judicial Services Examination has been linked with allegations of nepotism and corruption. In 1990, the exam was cancelled after many lawyers protested over corruption and nepotism in the exam.